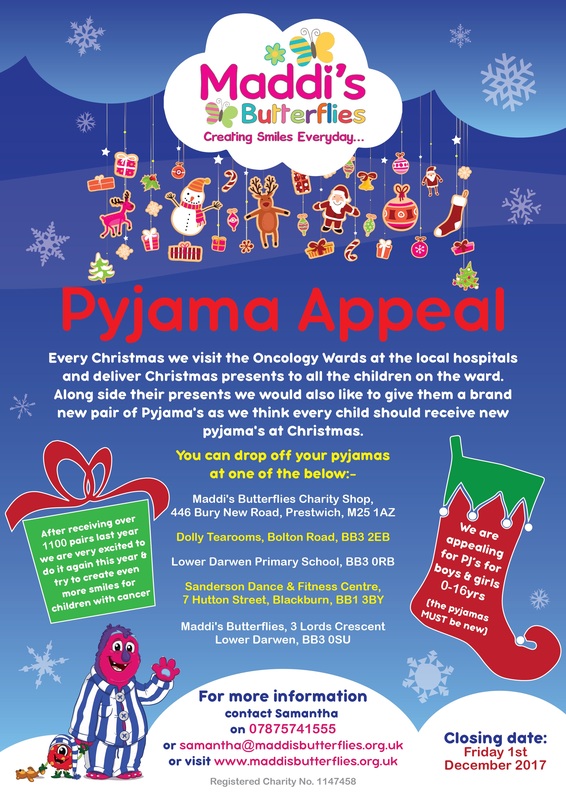 Its that time of the year again when we launch our Pyjama Appeal. Please see attached poster for drop off points. If you can help in anyway to give these children new Pyjama’s this Christmas then please get in touch, thank you.